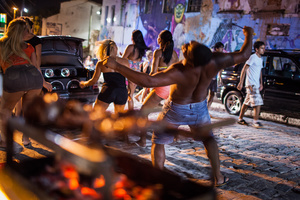 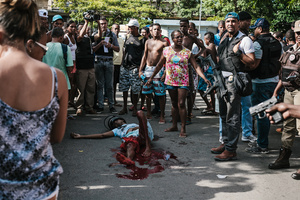 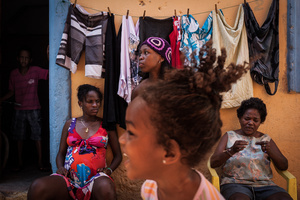 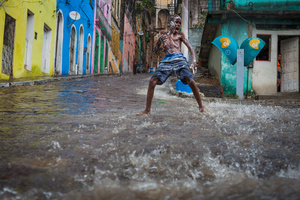 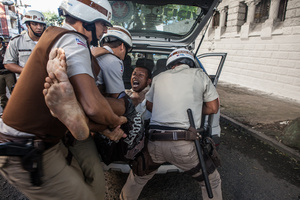 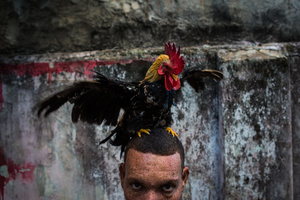 Bahia Daily Extreme is a photographic project developed in Salvador Bahia, Brazil. 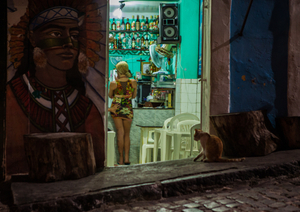 Salvador is a city of extremes, where Beauty and Misery, Sacred and Profane, Joy and Sorrow "walk" together and each one feeds the opposite. 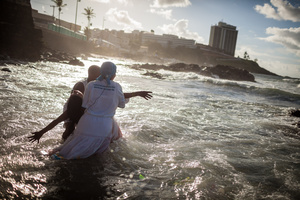 Salvador is a city with many problems, where violence and social differences are very strong but in the same time is able to surprising and regenerating as a song of love and anger.